KravmagAnytime.com is an online website that has been created in order to offer Krav Maga sessions of the highest possible level by the most widely accredited trainers in the world, in reasonable prices as well. No matter where you are, 24/7. Unlimited access to our video costs 14 euros per month, which is approximately the price of a single class in a school. 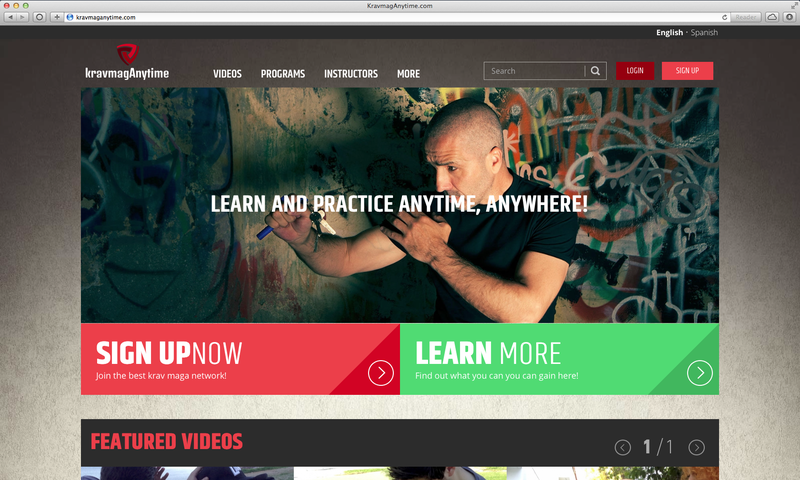 KravmagAnytime is an online community of instructors in which each one represents their own style and methodology.